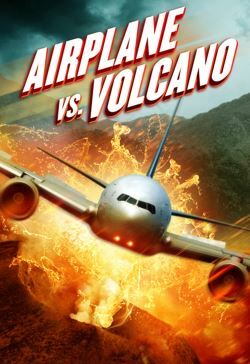 When a commercial airliner is trapped within a ring of erupting volcanoes, the passengers and crew must find a way to survive - without landing. But when the relentless onslaught of lava and ash causes fear and distrust amongst those onboard, it isn't just the volcanoes that are life-threatening. Everyone must learn to work together if they are to survive their epic flight of fire.